Get ready to Listen to the best of the musical maestro, KK on 8th July at Dublin Square, Phoenix Marketcity, Mumbai. You’ve heard him in movies, here’s your chance to watch him perform live at Dublin Square. Krishnakumar Kunnath, popularly known as KK, is a prominent singer in Hindi, Telugu, Tamil, Kannada and Malayalam films. 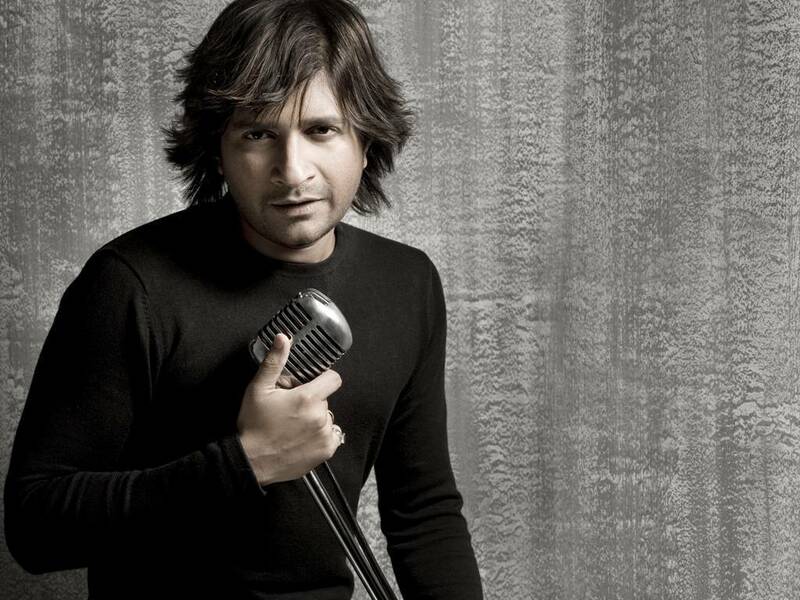 KK has a broad vocal range and is considered as one of the most versatile singers of India. At Dublin Square he will perform on some of his most popular songs such as “Ajab si”, “Tadap Tadap Ke”, “Khuda Jaane”, “Dil Kyon Yeh Mera Shor Kare”, “Sach Keh Raha Hai Deewana”, and “Tu Hi Meri Shab Hai”. KK has been greatly influenced by the singer Kishore Kumar and music director R. D. Burman. Michael Jackson, Billy Joel, Bryan Adams are some of the favourite Hollywood singers of KK. So head to Dublin Square Phoenix Marketcity, Mumbai for a fun-filled and soulful performance. Truly a shopper’s paradise, Phoenix Marketcity has been touted as the number one destination when it comes to entertainment, dining and shopping in the city. The mall provides its customers the best international brands, offers, contests and a holistic shopping experience. Phoenix Marketcity houses over 600 premium and high street brands sprawled across literally millions of square feet. Fashion is about constant reinvention. It’s about design evolution and sophisticated comfort. No one understands this better than Phoenix Marketcity, the definitive shopping, dining and entertainment destination in Mumbai. With its fusion of fashion, food, fun, culture and ambience, Phoenix Marketcity heralds a new era for destination shopping in Mumbai for the entire family.